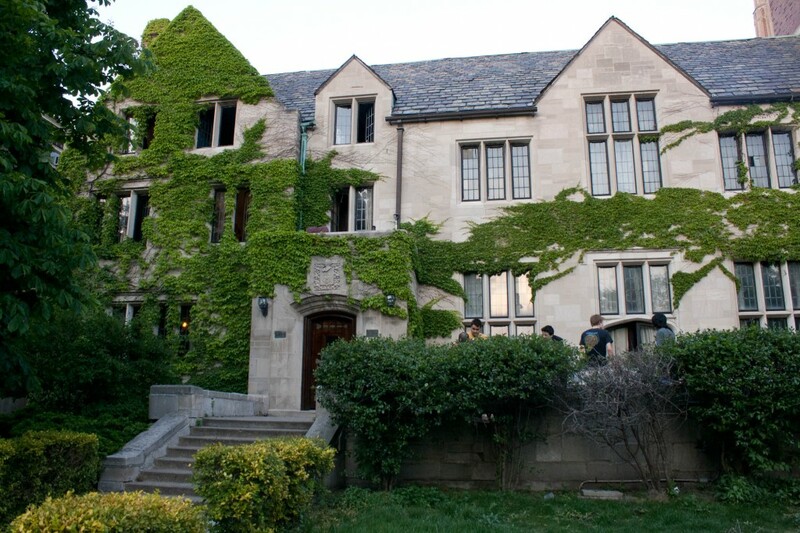 While the transition from home to Northwestern has been difficult for many, sophomore Nathan Russo revealed that his return to his beloved frat house has been smooth sailing. Russo, a SESP student and the third best player on his club softball team, had worries coming into the new school year about how he’d navigate moving from the dorms to his fraternity’s house. “In the past, I always felt like my borderline criminal pranking behaviour was discouraged, but here, I feel safe to be myself,” said Russo, stepping away from a discussion among brothers about which freshmen they wanted to bang. Russo expects to graduate in 2021, but will begin clearing all traces of his time at Northwestern by 2020, as he stated that no respectable educational organization would allow him around children if they saw what he’d been posting on social media for the past four years.